Village Hall Insurance, Community Hall Insurance and rural Charity Insurance. The report is simple to request and quick to arrive. Better yet, it’s completely FREE to VillageGuard® clients in a 3- or 5-year arrangement with Allied Westminster, and heavily subsidised for those clients who aren’t. It’s even subsidised for Halls that aren’t even clients of VillageGuard, because Allied Westminster has a strong commitment to eradicating this problem for all Village Halls across the country. The report is indemnified for five years by Aviva PLC for clients who use VillageGuard, and completely removes the problem of Trustee vulnerability for under-insured assets. Call us to find out more - 01937 845245 - or visit VillageGuard for a quote. Allied Westminster is a financially robust, growing, and successful business. For over 25 years Allied Westminster has been a pioneer in the design of specialist insurance management software and customer management systems, and in the integration of geographical information systems. This skills and resource base has led us to become a leading specialist in niche insurance products, most notably in the provision of the first totally bespoke insurance policy for Village Halls in the United Kingdom. The end result is that Allied Westminster has become a major insurance provider to thousands of Village Halls across the country, of which over 95% renew with Allied Westminster year on year. Allied Westminster is focused on village and rural community insurance. By isolating village and rural community risks from urban and suburban risk profiles, our underwriters can provide more competitive premiums, and better value and more streamlined products. All of this affords Allied Westminster an opportunity to invest in a better quality of service. VillageGuard® is now the most popular Village Hall insurance policy in the UK! VillageGuard is our custom-built Village Hall Insurance, designed by Village Hall people for Village Hall people. 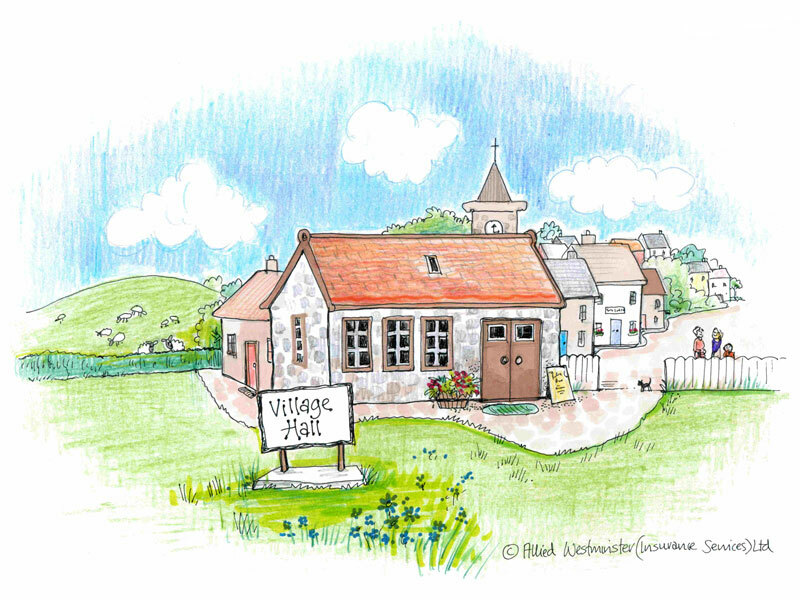 Designed by Allied Westminster with feedback from Village Hall Trustees and underwritten by Aviva PLC, VillageGuard typically provides substantial cost savings because it's the only Village Hall insurance policy underwritten in favour of well-managed village halls in rural locations. Insurance for village halls, villages and rural communities. 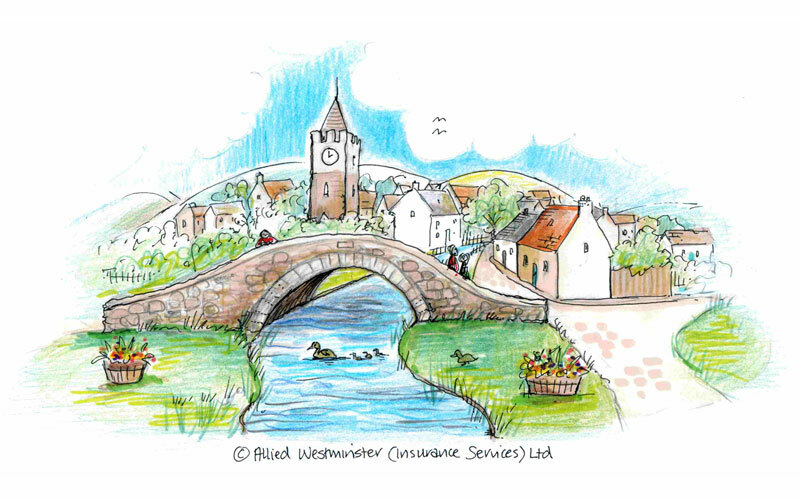 Allied Westminster is focused rural community insurances like village hall and library insurance.